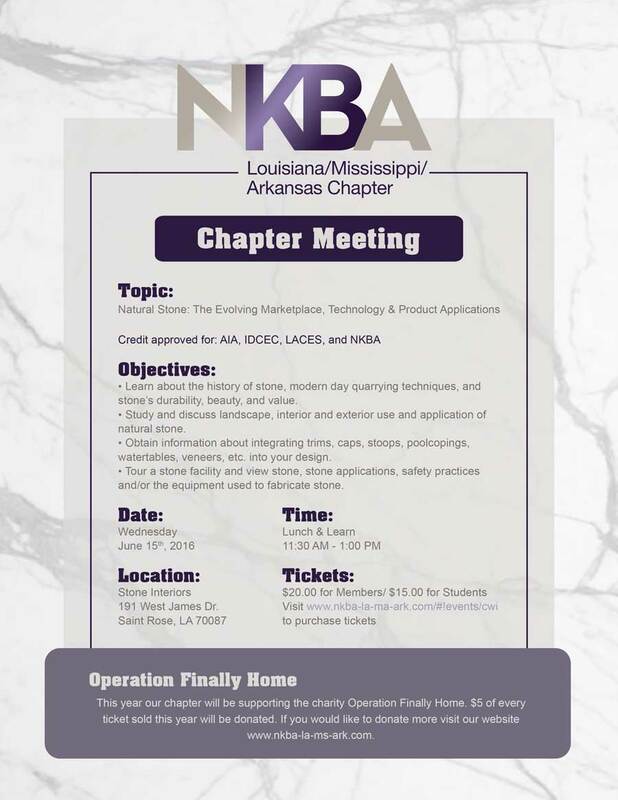 As leaders in the kitchen and bath industry, the NKBA LA/MS/AR Chapter’s mission is to maintain the highest standard of conduct as we render outstanding service, protecting the integrity and dignity of the National Kitchen and Bath Association by creating confidence as we serve, educate, and enrich the lives of those in our communities. 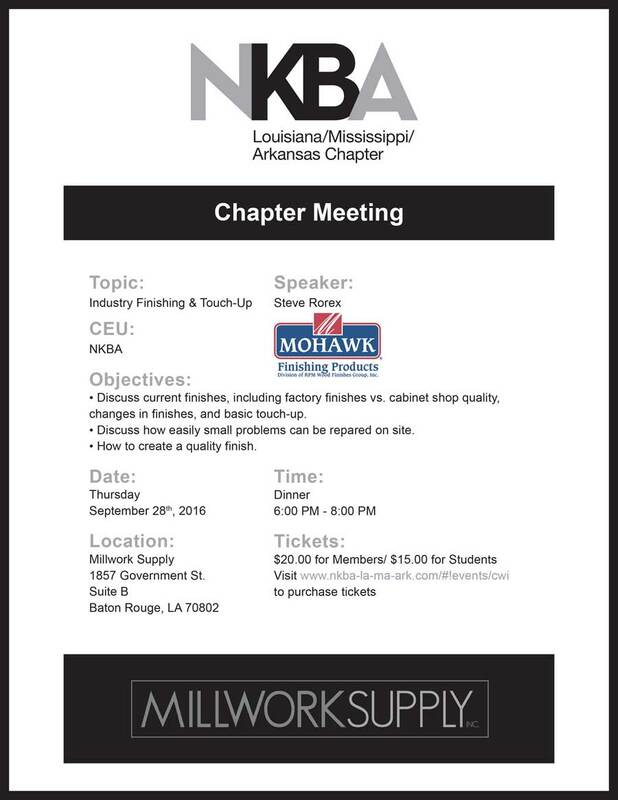 Click here to visit the NKBA LA/MS/AR website. Join us for our December Social. Celebrate with us as we wrap up another great year! Live Music, Food, Drinks, Fun, and Giveaways! It is sure to be a great time! 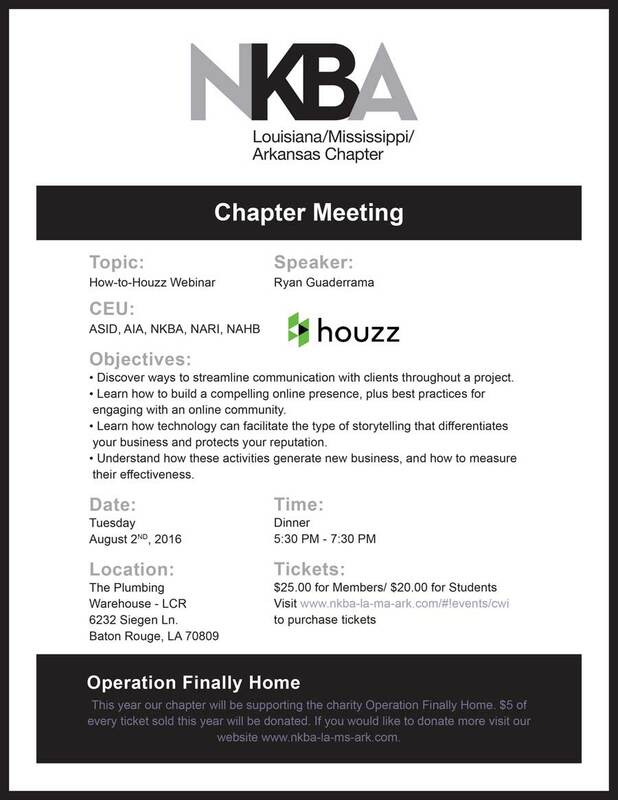 Join us for our next NKBA La/Ms/Ark Chapter Meeting. Being held at M & M glass in Baton Rouge. 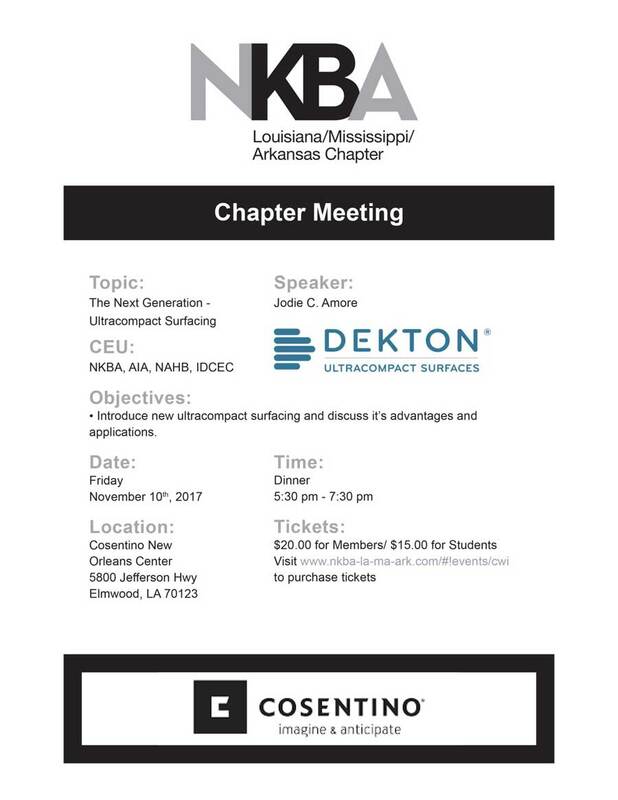 CEU presentation brought to you by American Standard. Dinner provided. Tickets are $20. 1. Goodie bags for every attendee to take away. 2. Two door prize drawings, gifts provided by American Standard and M&M Glass. 3. Membership Drive – Bring the most new guests and win 2 tickets to the Saints vs. Rams game, Nov. 4th! We will be holding a series of 3 (8 hour per day) classes over the course of 3 days. Each class is $300. You will need to complete all 3 classes to receive your CAPS Certification, for a total of $900. 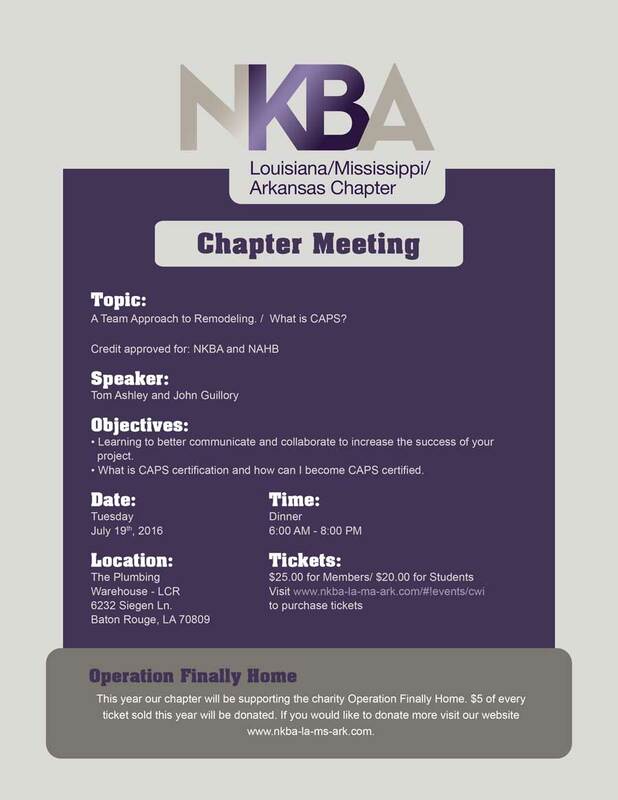 If you are interested in getting your CAPS Certification, RSVP today. There are only 8 seats available! 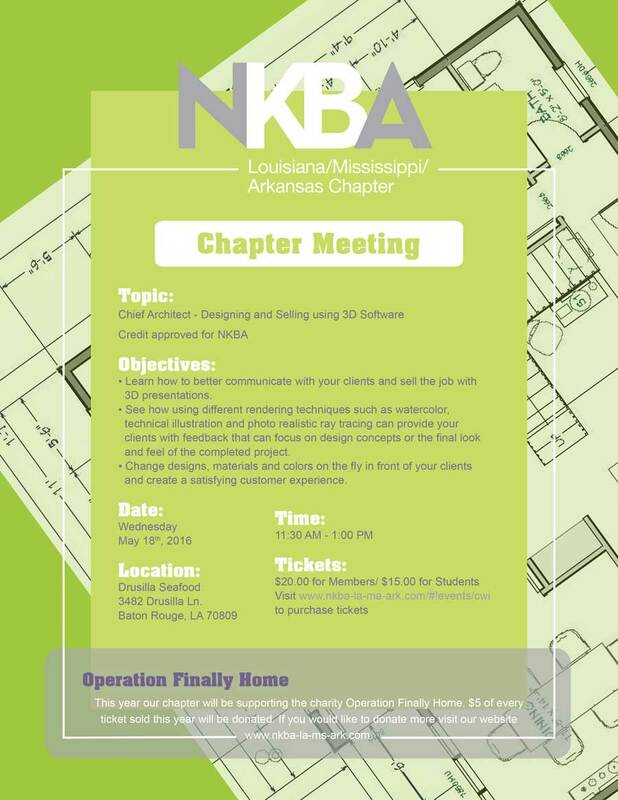 This course will qualify for NKBA CEU hours (approximately 20-24 based on instructional time). The hours need to be self-submitted . Join us at Doubletree New Orleans for a “Linner & Learn”! 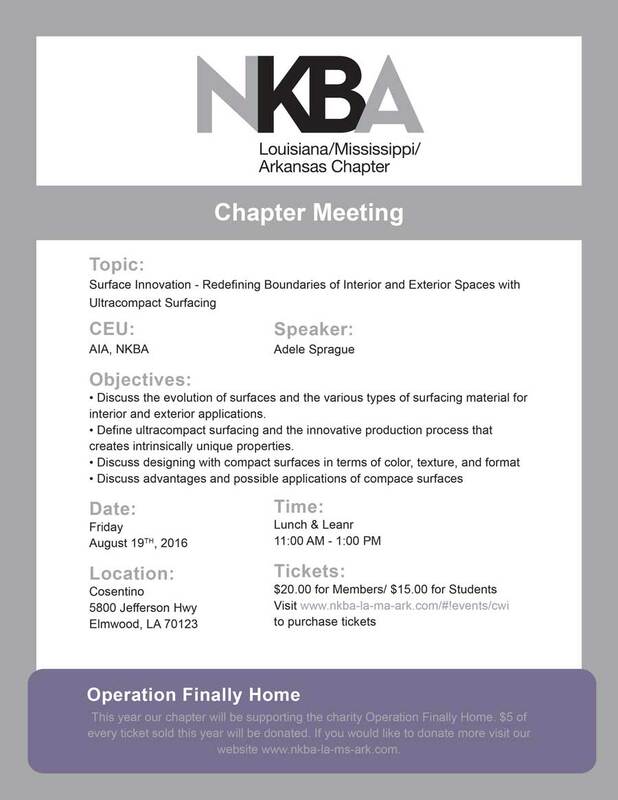 We will be providing “Linner” and CEU Presentations! There will be 2 separate presentations. The first starting at 3:30 and the second at 5:00. A light dinner will be provided. You can go to both presentations or just one. Individual tickets are $25, $40 for both presentations. Get yours today! goals and decisions.Identify & transform your most difficult clients into your best teachers. solutions to their complex design problems & depend upon you to deliver results. That’s why it’s critical to be good stewards of your most precious resources: your time, creativity & energy. core values & a visionary outlook. Without it, you quickly burn out & produce mediocre results. talents & personal fulfillment through a renewable & inspired process. Discuss the direct correlation between sustainable design concepts, creativity & work/life balance. Early Bird Special – Purchase Tickets Before April 5th, and get $5 OFF! Members will be eligible for a $50 VISA giveaway! This is a sit down dinner with a cash bar! Join us at Rock-N-Sake for a MEET & GREET with Assured Flooring. Tickets are Free! 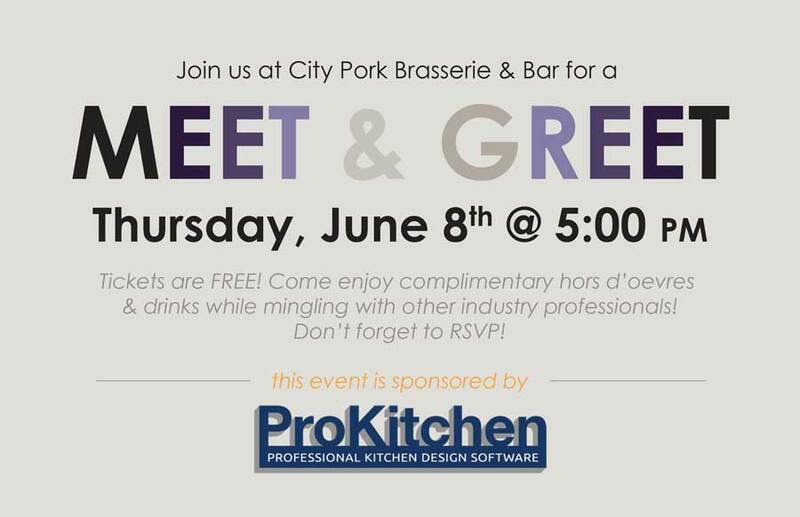 Come enjoy complimentary hors d’oevres and drinks while mingling with other industry professionals! 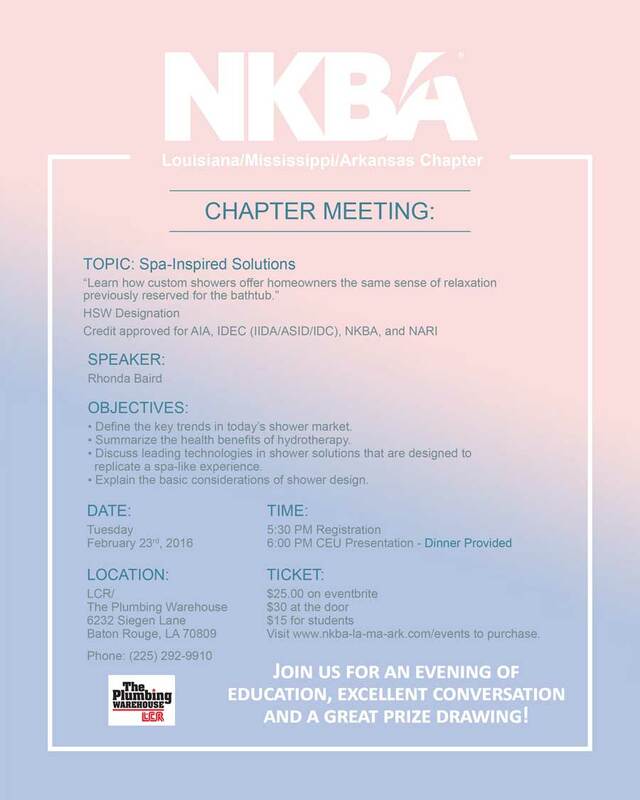 Don’t forget to RSVP! Texas residents are suffering from the flooding from Hurricane Harvey and we want to help. Our members and their loved ones know all too intimately the financial and emotional pain flood waters can cause and how it effects buildings, businesses, and most importantly family members and friends’ daily lives. We have experienced the “rush in” of those who only want to benefit from the suffering and hardship of others. We also have experienced the best in humanity, with the “rush in” to provide support and help, as many of us have personally benefitted from during our recovery from the Great Flood in August 2016. 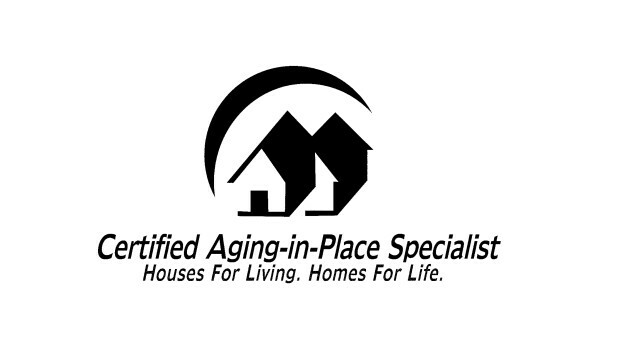 As professionals in the home building industry, we know that a home is not only four walls. We help make dreams come true for homeowners every day. We need to now help them get through the nightmare. Many have completely lost their homes and those with homes have a long road ahead. As Louisianians, we can definitely empathize with the suffering of these flood victims and as Louisianians, we care and are generous, so let us join in the rebuild efforts. 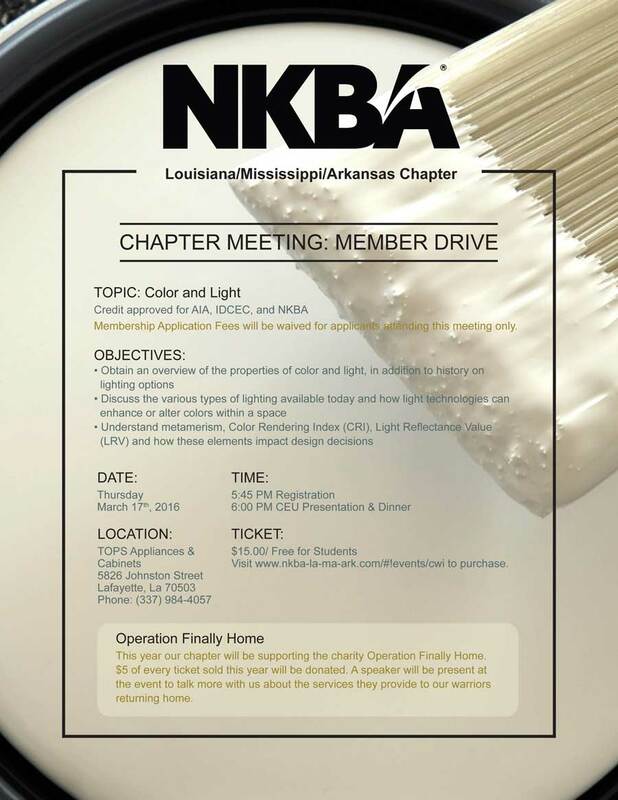 Our La/Ms/Ark chapter is committing $750.00 to the Southern Texas NKBA chapter. If you want to help more directly, please get in touch with the Southern Texas chapter at: https://texasgulfcoastnkba.starchapter.com/catalog.php?cat=5. I have been in touch with their president, Patricia Brewer and she is overwhelmed with our desire to help their members and she thanks us for our support. There may be a need from our own Louisiana membership. 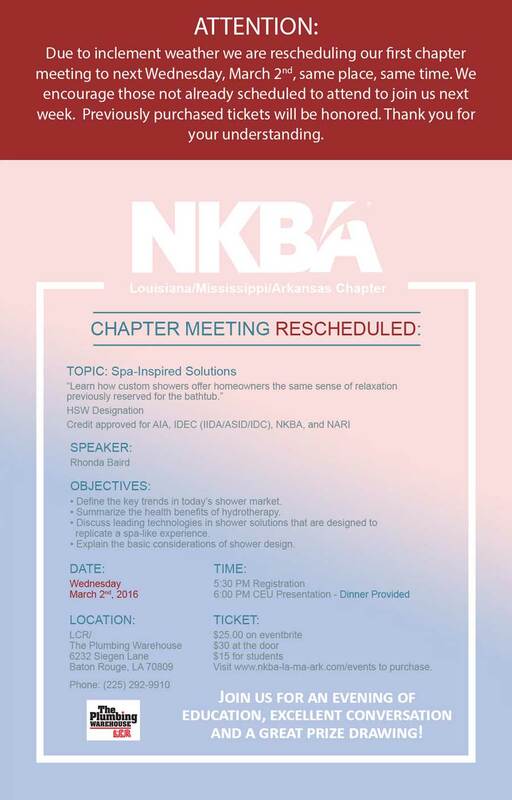 If you are one of those affected in Louisiana and are a member of the La/Ms/Ark NKBA chapter, please email us at: http://www.nkba-la-ms-ark.com/. 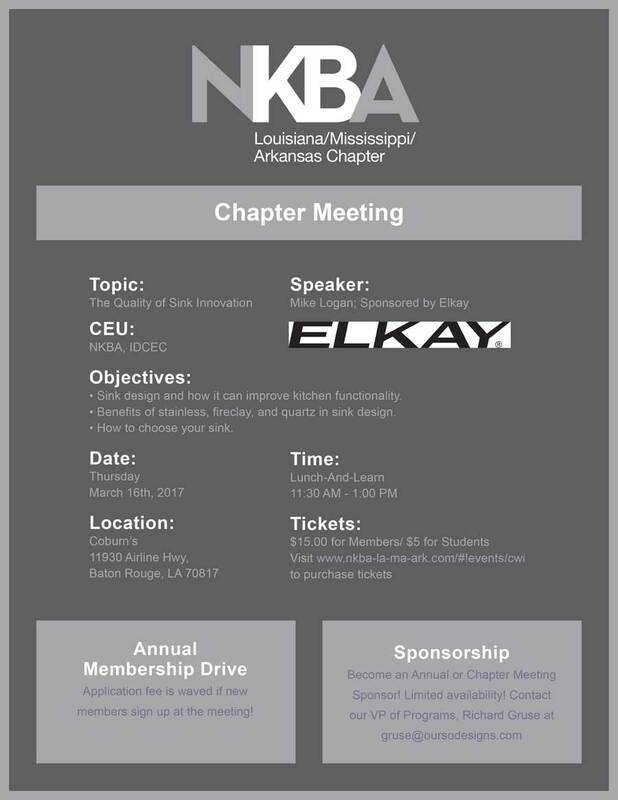 If you’d like to contribute to the national NKBA disaster relief effort to directly help NKBA members, go to info@nkba.org. or https://forms.nkba.org/harvey-relief/. Thank you for your generosity and your ongoing prayers for the flood victims. As our friends in Florida, South Carolina and Georgia brace for impact of Hurricane Irma, we watch the resilience and strength of our peers across the south and it should cause us to stop and count our many daily blessings. 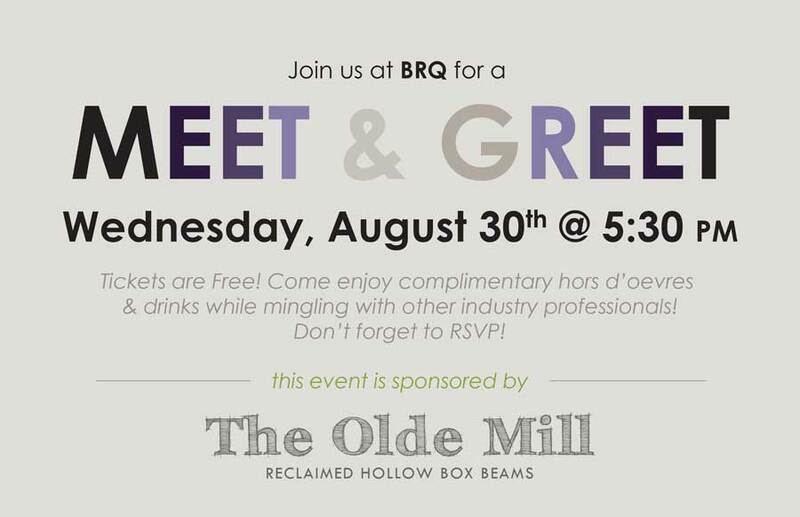 Meet and Greet @ BRQ! This is a weekend retreat in Biloxi at the Palace Casino and Resort. This retreat will start Friday evening, April 28th and continue through most of the day Saturday, April 29th. Meals will be provided along with each session. Saturday’s sessions will end with a reception at the bar with horderves. See detailed schedule below. You can also purchase tickets separately at $25-$30 each. Click the link above and follow instructions for individual ticket purchases. Rooms rate will be held until April 14, 2017. 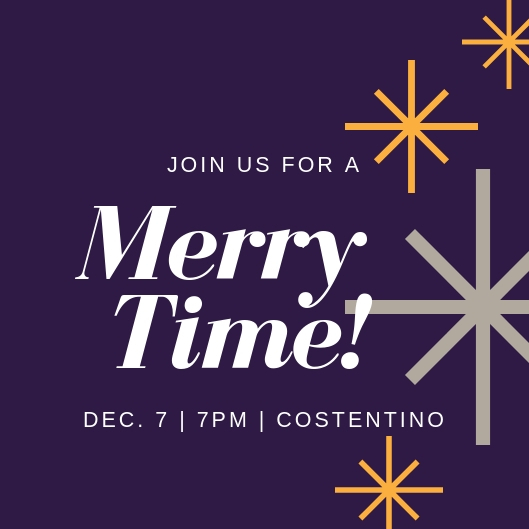 Join Us for our December Social! Food, Beer, and Wine. Live Music. Fun Games.